White House/Paul WilliamsPresident Donald J. Trump receives a NASA flight jacket on Tuesday March 21, 2017, after signing the NASA Transition Authorization Act of 2017 in the Oval Office at the White House in Washington, D.C.
NASA has spent about $US100 billion on the International Space Station, plus $US3-4 billion a year to maintain its presence. The Trump administration wants to cut off NASA’s space station access years ahead of schedule. Martin said NASA’s research into protecting astronauts is lagging behind, possibly putting them at risk on future moon or Mars missions. He also warned that time is running out for Trump and Congress to help NASA maximise its use of the space station. NASA’s lead watchdog testified on Capitol Hill this week, and what he said about future plans for the International Space Station – a roughly $US150 billion laboratory in the sky – should worry future astronauts. NASA has pumped about $US100 billion into the project over the decades. However, the Trump administration said it wants to end US involvement in September 2024 – about four years before the lab’s “use by” date of 2028, after which the ISS may be sent to the spacecraft graveyard. On Wednesday, Paul K. Martin, NASA’s Inspector General, spoke before and submitted six pages of written testimony surrounding Trump’s decision to the Senate Subcommittee on Space, Science, and Competitiveness. The subcommittee is chaired by Republican Sen. Ted Cruz of Texas, where NASA’s Johnson Space Center and its more than 14,000 jobs are located. In his testimony, Martin highlighted a range of current problems with and future concerns about the ISS, including its biggest predicament: NASA spends $US3-4 billion a year to use and maintain the ISS while it’s trying to build next-generation rocket and spaceship. NASAThe International Space Station hovers about 250 miles above Earth in the foreground, while the moon floats in the background. “For the past 20 years, NASA has used the ISS as a research platform in low Earth orbit essential for advancing its deep space ambitions. But such celestial research comes at a steep cost,” Martin wrote. Martin also said NASA’s effort to reduce costs by privatizing the ISS – i.e. handing off aspects of its control to commercial companies – doesn’t appear to be working that well. 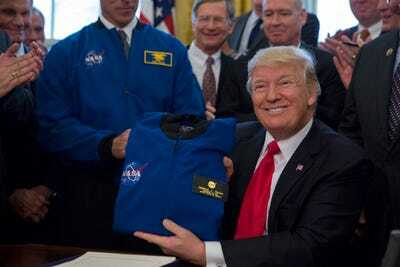 But most critically, he implied that Trump’s current plan to end the ISS program early might endanger future astronauts. “Important work on several human health risks and technology demonstrations will not be completed by 2024,” he said. 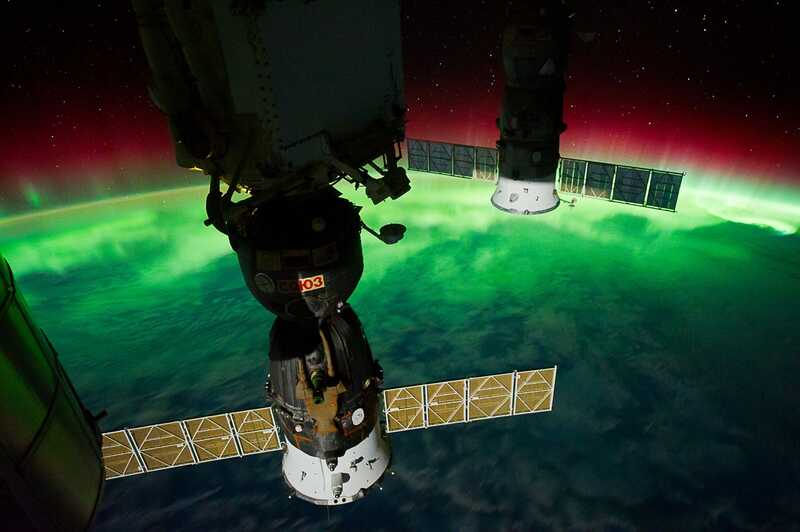 NASA/JSCThe aurora over southern New Zealand, as seen by astronauts aboard the International Space Station on September 17, 2011. 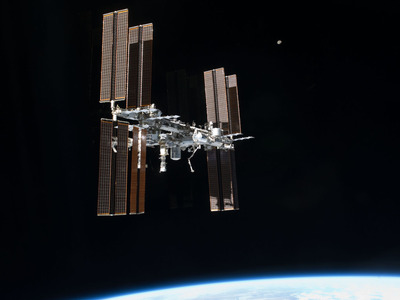 Congress began deeply scrutinizing ISS costs in the early 2000s. 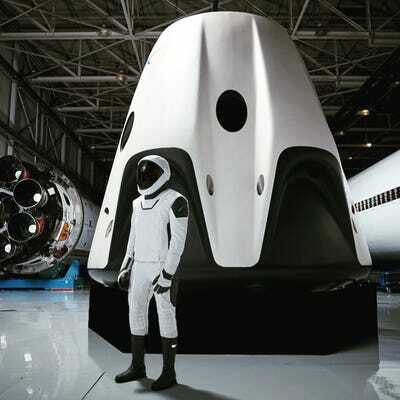 By the mid-2000s, as the retirement of the space shuttle program loomed, an idea emerged to gradually hand over the space station’s control to commercial interests – its crew transportation, cargo delivery, and even much of the time astronauts spend on experiments. That hope, as Martin’s testimony suggests, has yet to materialise. “Candidly, the scant commercial interest shown in the Station over its nearly 20 years of operation gives us pause about the Agency’s current plan,” Martin said in his testimony. NASA’s chosen space taxi providers, Boeing and SpaceX, may launch their first crewed missions to the ISS at the end of 2018. Yet Martin said even with this progress highlight, the bid to attract self-sustaining commercial interest has shown little sign of working. 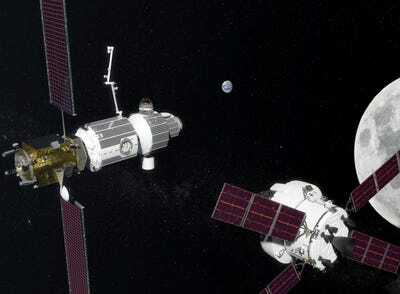 NASAAn artist’s concept of NASA’s Deep Space Gateway (left) space station near the moon. 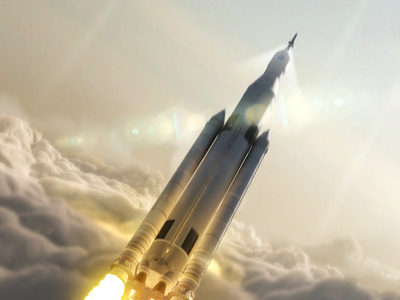 The agency is currently working on a $US23 billion disposable rocket program, called Space Launch System, in hopes of sending astronauts to the moon or Mars starting in the 2030s. But Martin said that research on the space station to support such missions is now years behind, given Trump’s new schedule for leaving the ISS. NASA/MSFCAn artist’s depiction of NASA’s Space Launch System rocketing a crew toward orbit. Martin said an extension (back) to 2028, or possibly beyond this, might help close the gap for “on-orbit research into human health risks” and demonstrating new technologies that deep-space missions require. “NASA must redouble its efforts to maximise the potential of whatever time remains on the Station,” he said. If the space agency can’t finish its basic research programs, though, Martin added that “NASA may have to accept higher levels of risk than planned for future exploration missions” – in other words, more dangerous missions for astronauts. But Martin ultimately kicked the can back to the White House and Capitol Hill. “The sooner Congress and the Administration decide on a path forward for the future of the ISS, the better NASA will be able to plan,” he said.